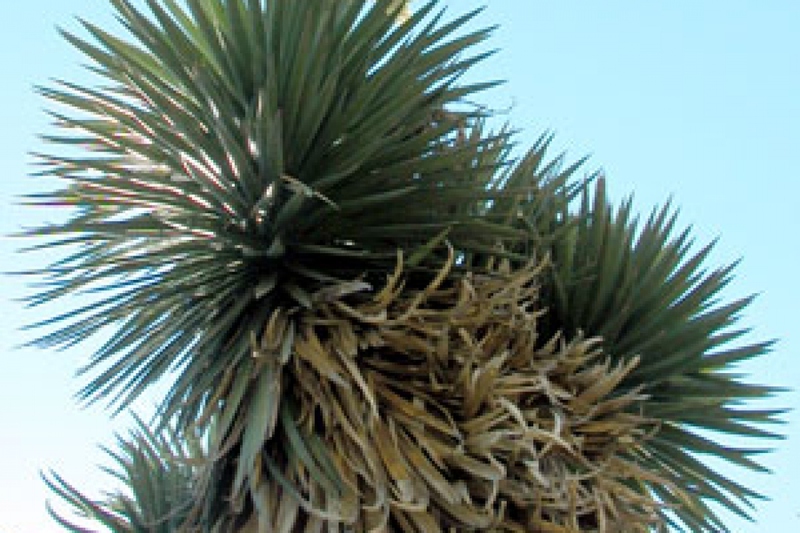 St. Peter's palm (Yucca filifera): growing, planting, caring. 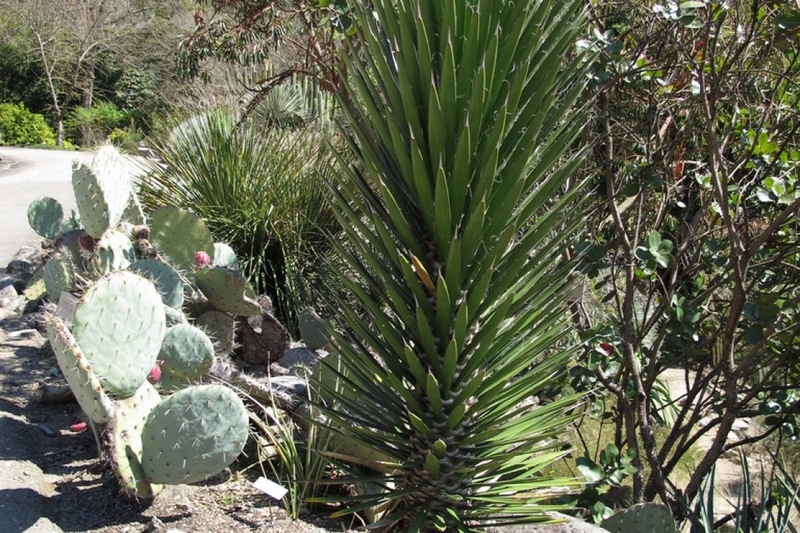 A hardy and tall yucca. 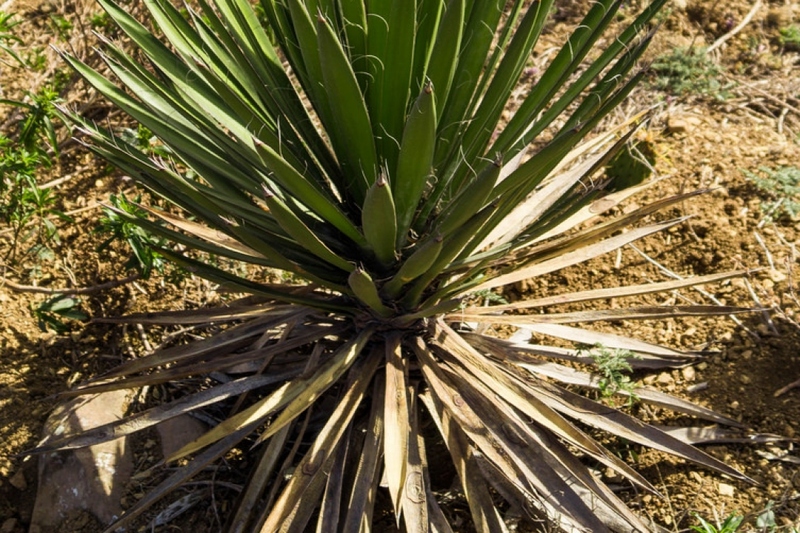 A tall, heavily branched yucca, Y. filifera has straight, ensiform leaves growing in rosette-shaped bunches from the end of each stem. Its inflorescence hangs over and is made of many separate white flowers. 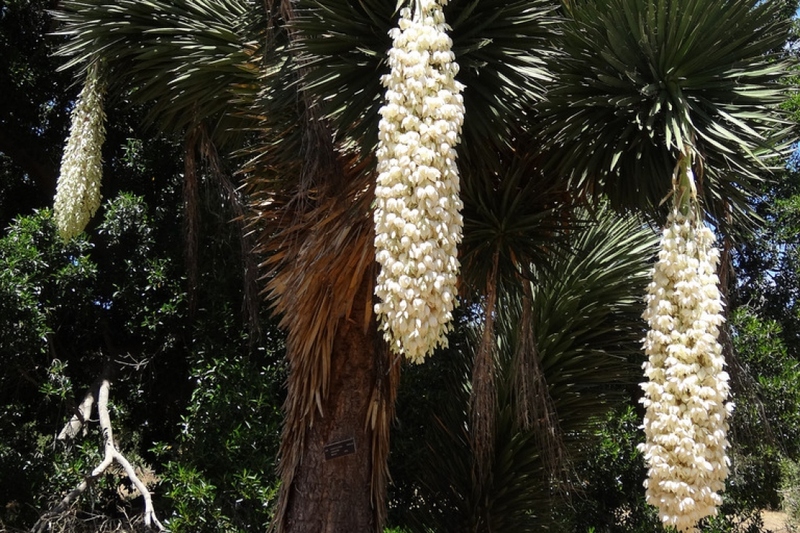 Outdoors : This yucca resists up to -15 ° C, so you can plant it in the open soil, in a well-drained soil in full sun, sheltered from dry winds. Inside: Pot culture is possible, but only if you have plenty of room in a conservatory. Plan a pot of 50-100 L filled with soil, potting soil and sand, placed in the light. At the end of the summer, bring in your palm tree, and place it in the light.